This is a Freon Gas Filled Tube Shock Conversion Kit for the Front of a MGB. Finally a great upgrade for your MGB. 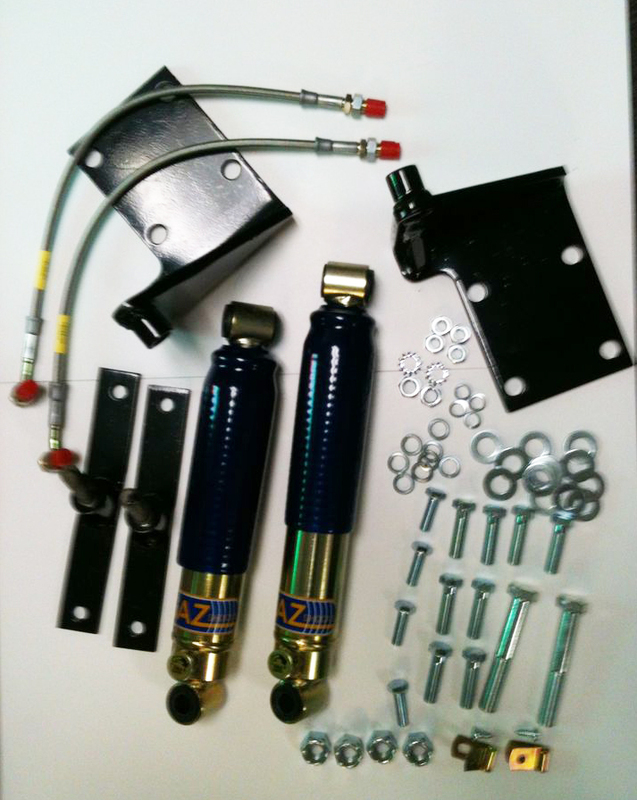 The kit comes with everything you will need to put adjustable tube shocks on the front of your MGB. The GAZ Shocks have a Zinc plated body that resists salt spray and road grime and looks great. Every unit is fully tested when dispatched from the factory with an individual dynometer report to insure quality. 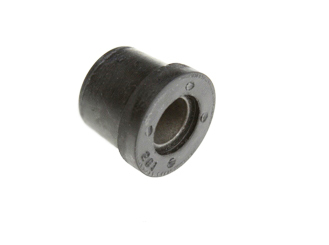 With this shock you get 32 point rotary adjustments providing the facility for fine tuning without the need to remove the shock absorber from the car. We believe that the GAZ shocks strike the ultimate balance between comfort and performance road holding.